To enable managers to maximise the performance of their team members and enhance business performance. All managers who are responsible for formally managing and monitoring the performance of others, and want to maximise team and business performance. An objective framework against which employee performance may be monitored and guided. Clear individual targets for improved work performance. 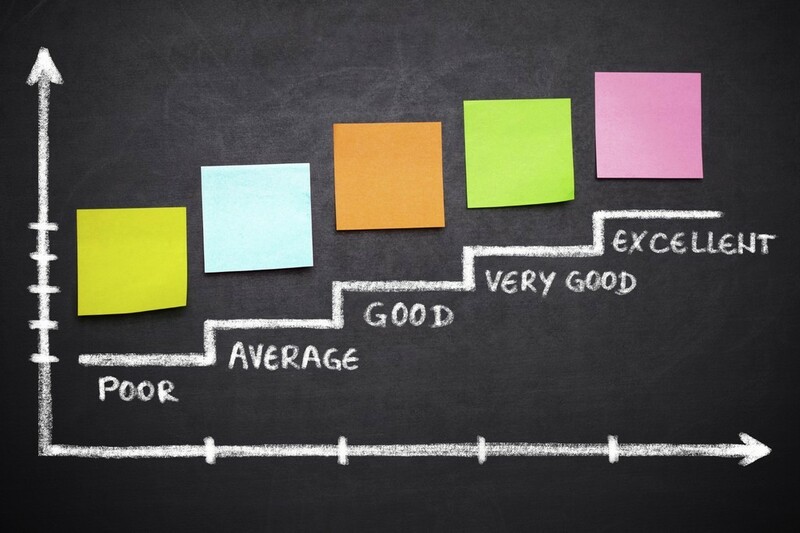 A more consistent and structured approach for supervising employee performance. Clearer understanding by the job holder of what is required in terms of results and/or improvements. Put the management of individual performance in context with the role of the manager and the management process. Describe the overall Performance Management Process and the key elements of any performance improvement system. Explain the legal background and principles underlying disciplinary procedures. Identify a range of poor performance types and use a range of processes to enable poor performers to fulfill their potential. Use an analytical model for categorising poor performance. Apply a range of key skills associated with improving performance. Identify personal communication strengths and areas for improvement based on their pre-work questionnaire feedback. Apply a generic set of principles and processes for dealing with any type of poor performer. Individual role-plays will be conducted with the assistance of professional actors to simulate realistic business scenarios within a safe learning environment. Due to the highly practical nature of the workshop, which includes substantial opportunities to practice skills and techniques during role-play activities, we recommend a maximum of 10 attendees for this workshop.